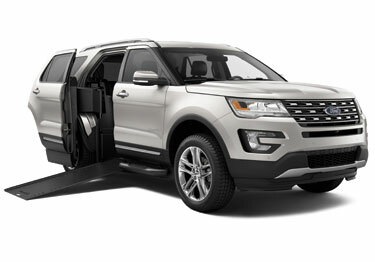 United Access offers Ford Explorer wheelchair SUVs for sale. The BraunAbility Ford Explorer wheelchair SUV blends innovative design with the trusted quality you expect from BraunAbility. 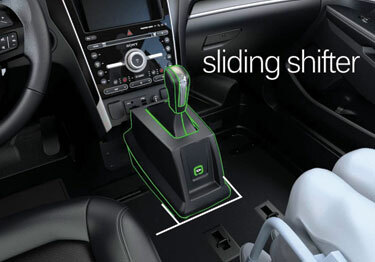 This feature maximizes interior space of Ford Explorer wheelchair SUVs by sliding side-to-side for extra space for the driver or passenger. 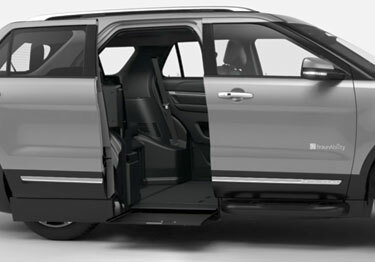 The innovative door operation glides compactly against the Ford Explorer wheelchair SUV to maximize doorway space. Interior space is maximized with a cantilevered seat base design that allows footrests to swivel beneath the seat before settling into the driver or passenger position. 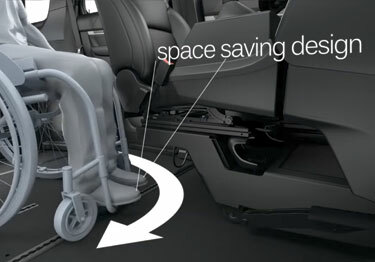 The Ford Explorer wheelchair SUV features our dependable infloor technology with a lighted ramp for added convenience. Finally, a wheelchair accessible SUV that can keep up with you! 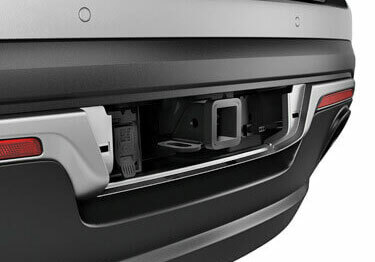 The optional towing package allows you to tow your boat, your trailer, your world along with you for the journey.